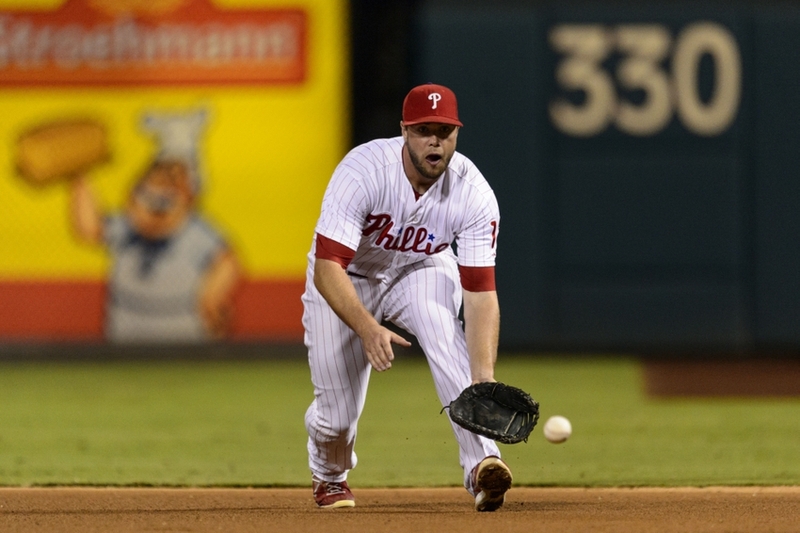 Over the last couple of weeks, Michael Stern at That Ball's Outta Here examined the worst-case scenarios for individual Phillies players in the coming 2015 season. I'm going to expand that idea out over two parts: an absolute best and worst-case scenario for the 2015 Philadelphia Phillies as a team. In today's look at a best-case scenario, I'm pulling the old rose-colored glasses out of the drawer. As one of those "glass half-full" types that you hear about, this is right up my natural alley. Some of you will think I need to see a doctor after reading this, while others will get unreasonably excited. Both need to cool your jets. Let's start out with the ultimate premise of such an ultimate best-case scenario: the 2015 Philadelphia Phillies contend for a playoff spot. 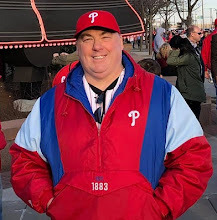 Now that you've stopped laughing, or choking on your food, or jumping for joy, we'll examine how such a wild scenario could play out over the course of a real spring and summer down at Citizens Bank Park. Any playoff run for the 2015 Phillies would require two main factors working out in their favor. First, the most talented players will need to remain with the team for the entire season. Second, those players will need to stay both healthy and productive. Perhaps the easiest place to find positive vibes for the current team is in the bullpen. Opinions have become fairly universal that the Phillies have a talented group. That group consists chiefly of closer Jonathan Papelbon, setup man Ken Giles, late-inning lefty Jake Diekman, late-inning righty Justin De Fratus. It all starts with the embattled Papelbon, who the team has been trying hard to trade. He may indeed get dealt, but as long as he stays the fact is that he remains an effective closer. Despite losing some of his pure "stuff", his experience and guts have allowed him to continue saving games. A Phillies bullpen that continues allowing the flame-throwing Giles to exist in an 8th inning role, and the Diekman-De Fratus duo to remain 6th and 7th inning options, shortens the game for manager Ryne Sandberg. As the 2014 Kansas City Royals showed, if you can shorten your starting pitchers down to 5-6 innings with a bullpen that completely shuts down the 7th-9th, you can win a lot of games. Even if Papelbon is dealt, this is the one area of the team that could still possibly remain strong. Moving Giles into the closer role will move both Diekman and De Fratus into more prominent roles as well. It would likely require at least one more reliever to step up, but the Phils do have a number of potentially talented options for such a role. Leaving the bullpen and moving into the starting rotation, we again find the kind of talent that could support a playoff run. You would find little argument that a healthy 1-2 combination of Cole Hamels and Cliff Lee is likely to be among the game's best such options at the top of a rotation. Our best-case scenario has them healthy, and keeps them with the Phillies all year. The key for a playoff starting rotation would quite obviously then be the 3-5 slots. As we have explored here previously at TBOH, the Phils have a ton of options for those slots. The best options, talent-wise, are probably Chad Billingsley, Aaron Harang, and Jerome Williams. 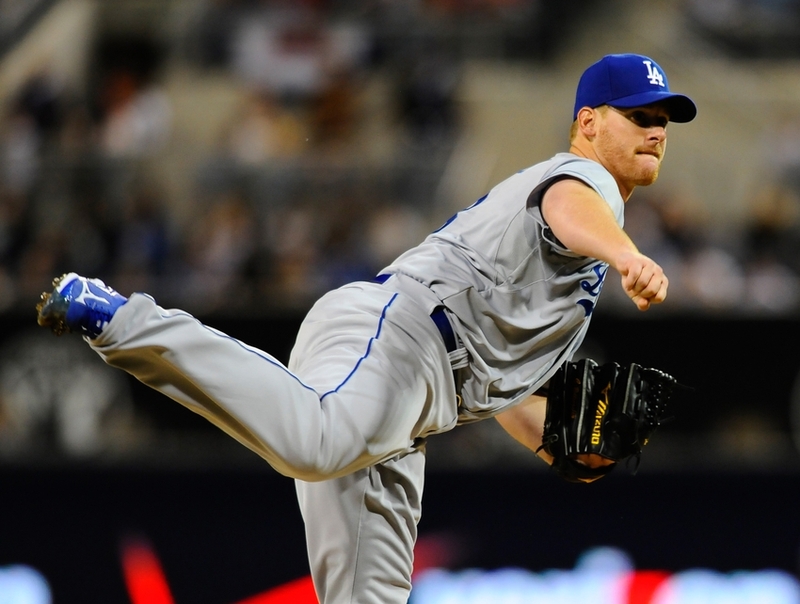 In a best-case starting pitching scenario, Billingsley returns healthy and to his 2008-12 form. Getting 25-30 effective starts from him at his natural talent level would give the Phillies a very solid #3 starter. If Harang and Williams simply repeat their 2014 seasons out of the 4-5 slots, assuming the 1-3 starter health/production stated, that would likely be good enough to support a playoff run. While the pitching of the 2015 Phillies reaching a playoff talent-level is a bit of a stretch, the offense and defense reaching such a level requires much more of a strain to credibility. But we can get there. Let's start in the outfield. The likely Phillies outfield has Darin Ruf, Ben Revere, and Domonic Brown across from left to right. Offensively, a best-case for these players is pretty easy to project based on their prior production histories. Ruf: a .270 average, 25-30 homeruns, 85 rbi. Revere: a .300 average, 90 runs, 50 steals. Brown: .270 average, 30 homers, 100+ rbi. Those are the offensive numbers of a contending outfield. Period. Of course, assuming all three players perform at their best. However, let's take another look at those 2014 Kansas City Royals who we referenced earlier when examining the bullpen. Those Royals were the best defensive team in the game. Describing the three Phillies outfielders here as defensively "challenged" would be generous at this point. The stretch on Ruf-Revere-Brown is actually not in their potential offensive production. If they stay healthy, get enough plate appearances, and perform up to their already demonstrated potential, they are fully capable of such seasons. But the trio absolutely must improve defensively. They don't have to be the top defensive trio, they just have to be middle-of-the-pack in order to keep the team in contention. Into the infield we come, and here things really get interesting. First, the left side. At shortstop, there is simply no way that Freddy Galvis can even approximate what the Phillies have gotten from Jimmy Rollins over the bulk of the last 15 seasons. What Galvis does need to do in order to fulfill his end of this best-case team scenario is field shortstop flawlessly, and not be a complete black hole in the batting order. A .270 average with a dozen homers is not out of the question at the top end. At 3rd base, who cares who plays? Give me a Cody Asche/Maikel Franco combo that produces a .270 average with 15-20 homers and 75 rbi, and fields the position strongly, and we have a playoff-caliber player at the hot corner. The right side of the infield is where, if all the rest of the above zaniness falls into place, the bulk of Phillies fans emotions will emerge. 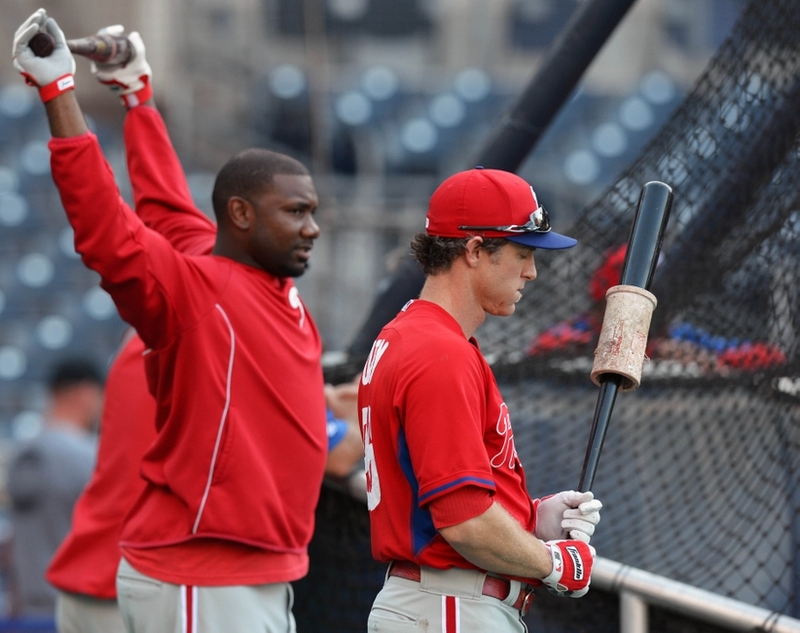 Getting turn-back-the-clock seasons from "The Man" (Chase Utley) and "The Big Piece" (Ryan Howard) would electrify the crowds all summer down in South Philly. A best-case for Chase would result in a .270 average, 15 homers, 75 rbi and that production coming consistently over the season, rather than just the first few months. For Ryan, a return to dominance in the middle of the order with 30+ homers, 110+ rbi, and cutting the K's down to around the 170 mark. Behind the plate, "Chooch" (Carlos Ruiz) needs to continue as a strong field general, handling the pitching staff well and playing his usual stellar defense. With the bat, a .270 season with 10 homers and 45 rbi would result. But also needed would be Cameron Rupp showing that he is capable of being an all-around solid backup option. At Chooch's age, Rupp is likely to see action in at least 30 games. In addition to getting this kind of production from the lineup and rotation, the team would need solid contributing seasons off the bench, as defensive options, and as the occasional injury/rest replacement from players such as Grady Sizemore, Odubel Herrera and Cesar Hernandez. Okay, there you have it, the glass half-full, best-case 2015 Philadelphia Phillies scenario. Yes, I know, all of that is beyond speculative and leans towards fantasy. But that's the entire point. Look throughout baseball history, and you will find examples of teams that completely out-performed their predicted finish for one magical season. Perhaps the most interesting part of such a scenario actually coming to fruition would be, how does Phillies management handle things? If most of the above is taking place, most of these players are still here, and the team is actually in realistic playoff contention into and through June, do you still burn down the house with trades as a seller? 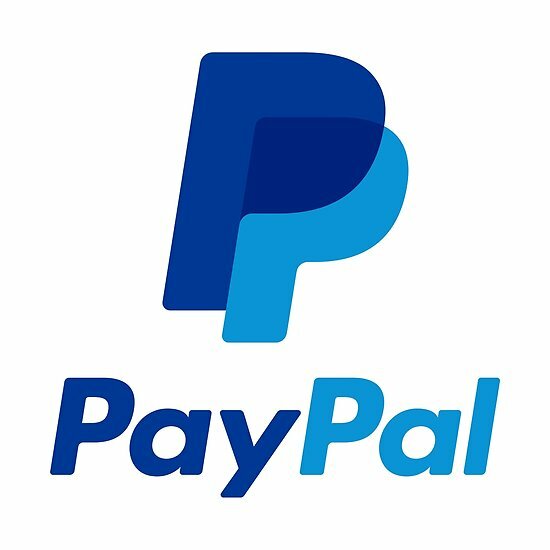 Do you become a buyer suddenly? We need to look no further than right here at home, to that magical 'Macho Row' NL championship team back in 1993 for a Philadelphia miracle season. One thing we do know for sure, is that you never know. Tomorrow, what would a worst-case, glass half empty season look like?